This little cub is just over 3 months old and quite strong. 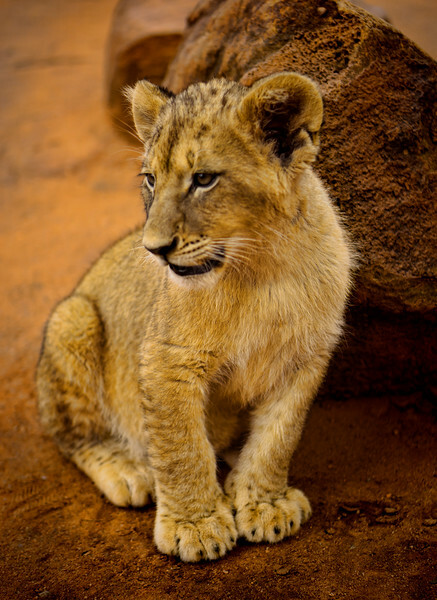 It lives in the Lionpark in Gauteng, near Johannesburg. When I was there these cubs were especially awake and playful – and they were most interested in my photo bag. However, I had to end their game in order to save my gear, sorry about that one, guys!